Estimated ship date is 2/13/19. Please note: Orders that ship for free cannot be placed through this website. Please call 866-767-3155 to place your order with free shipping today! 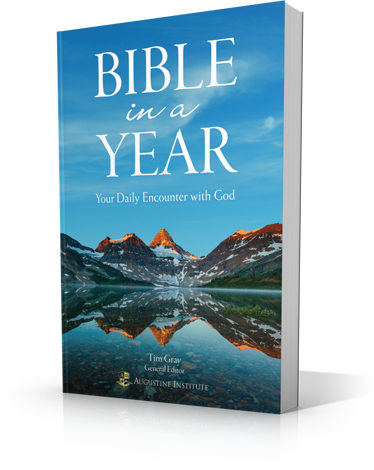 As a FORMED credit plan member with access to the free eBook version of Bible in a Year, you've already experienced the power of this guided, daily encounter with God. Take advantage of your exclusive 10% discount to bring home a paperback version, or give the gift of God's Word to family and friends!